"It is a pleasure to be able to sit and talk to a human face to face. It is important to me to have personal and business insurances all under one roof. Thank you." Landlords that take their responsibilities seriously know that investing in Let Property Insurance is one of the most important parts of protecting their tenants, their business and their assets. 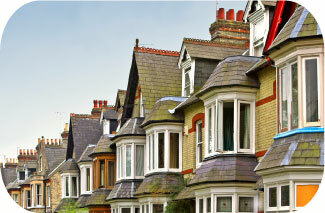 It is not only a case of protecting your property against damage or destruction, there are many situations that you need to protect against, Haden Welbeck's team of insurance advisors can discuss them with you and suggest a competitively priced policy that will provide financial protection. Let Property Insurance is a very competitive market and Haden Welbeck's insurance specialists know it well.